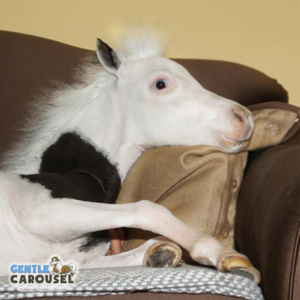 Equine Therapy » Horse Quiz: What Horse Are You? 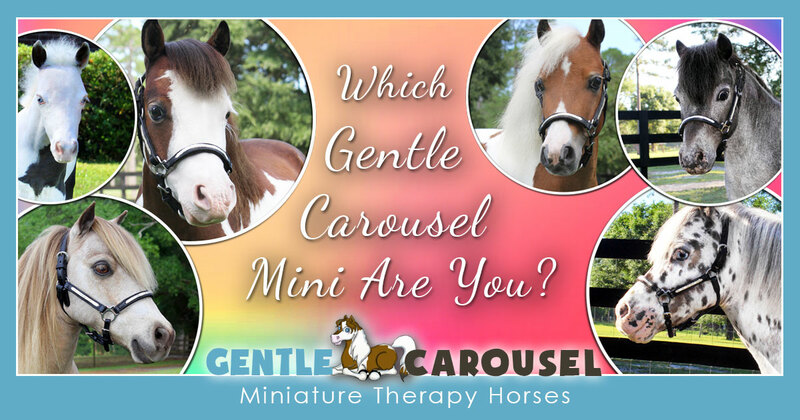 Which Gentle Carousel Mini Are You? 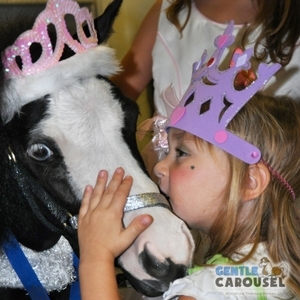 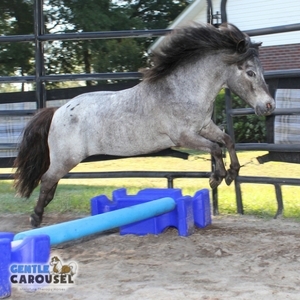 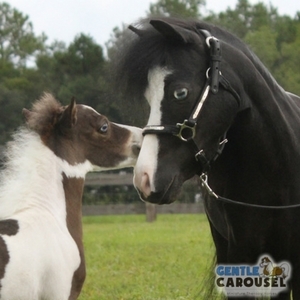 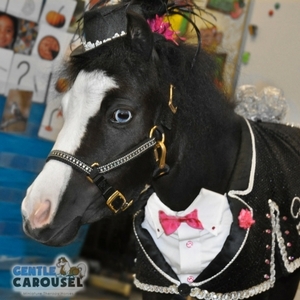 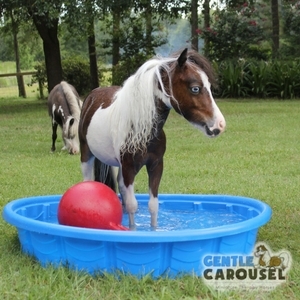 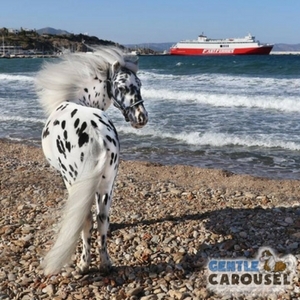 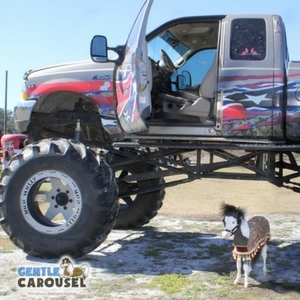 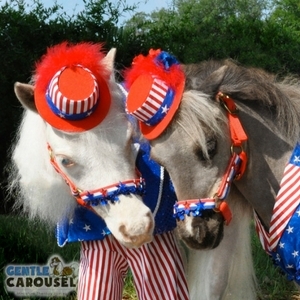 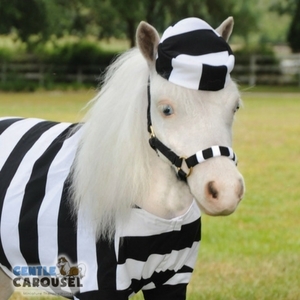 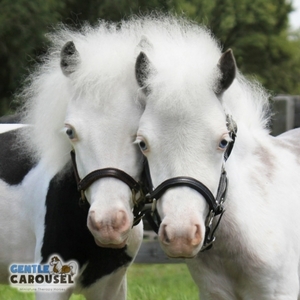 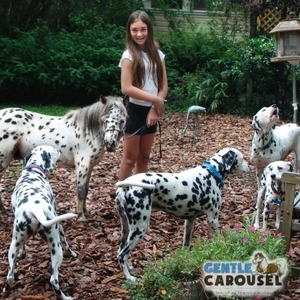 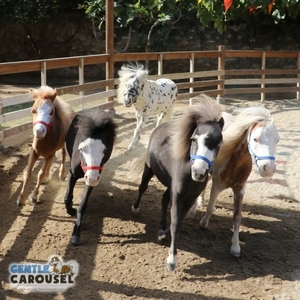 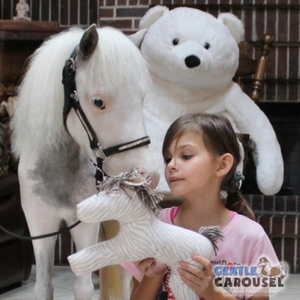 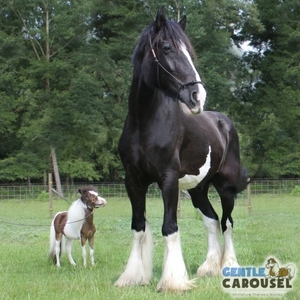 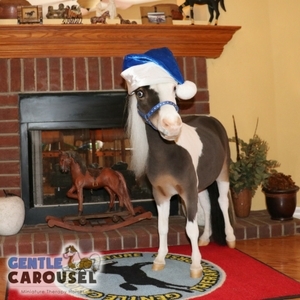 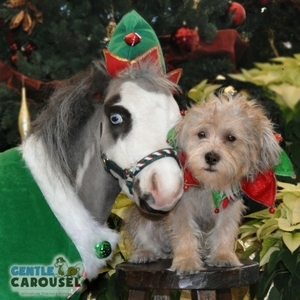 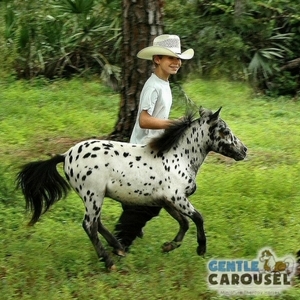 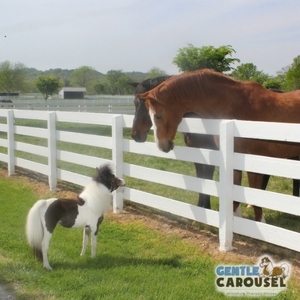 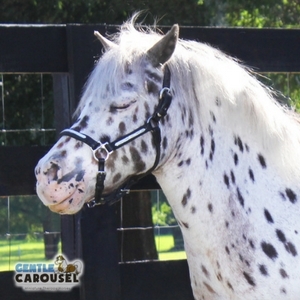 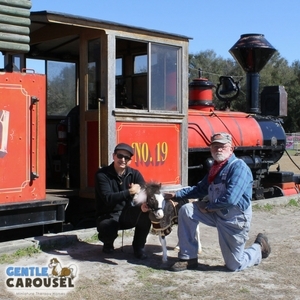 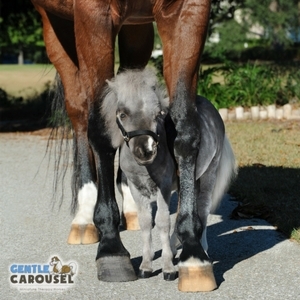 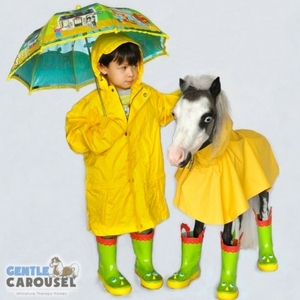 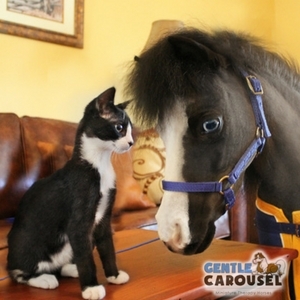 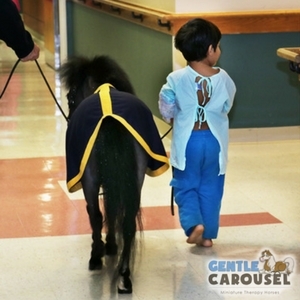 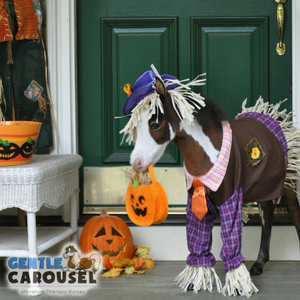 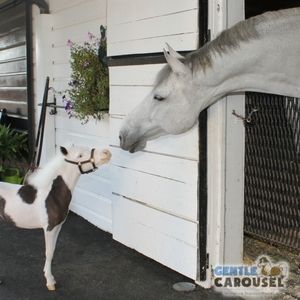 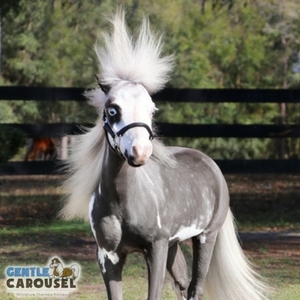 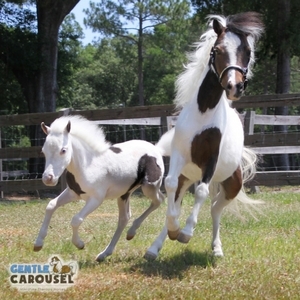 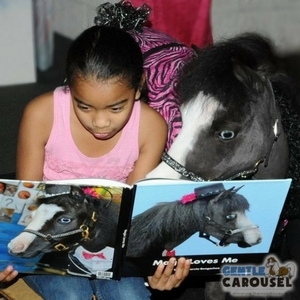 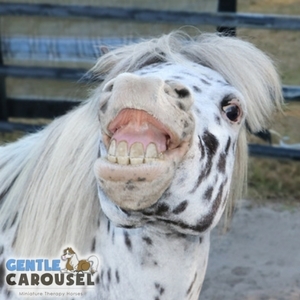 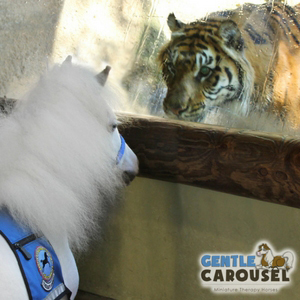 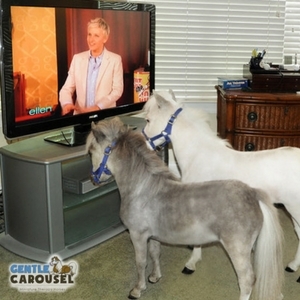 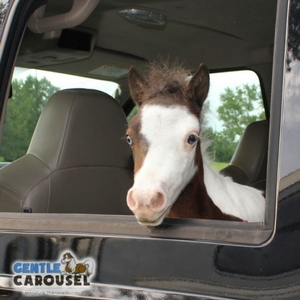 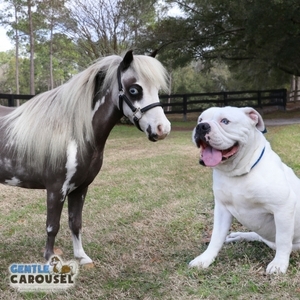 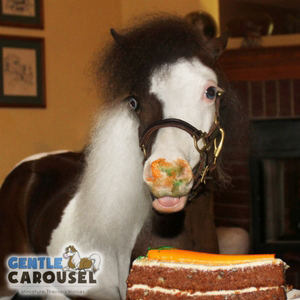 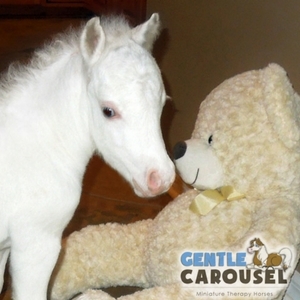 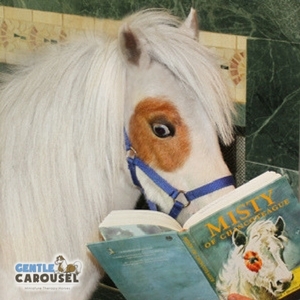 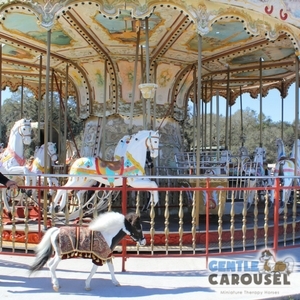 Which Gentle Carousel Mini Horse Are You?